Congratulations to all our teams that competed in our Recreational In-House End of Season Tournament. 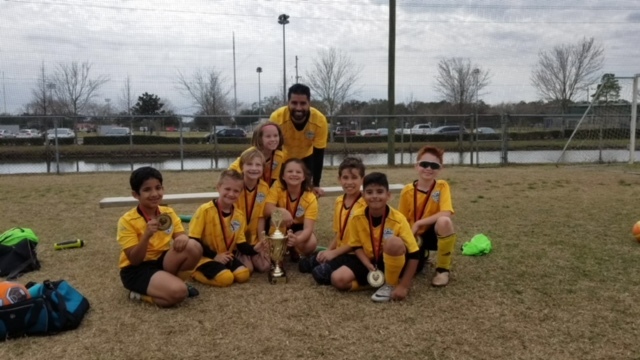 The second Final today was in our U10 Division. Team Mendoza vs the #1 seed Team Williams. Another great game with Team Mendoza coming out on top. Team Mendoza started the day off needing to win their first game by 4 goals and with a shutout over their worthy opponent Team Finkel. They ended up scoring the 4 goals needed with the shutout to move on. They won the Finals with the very same score 4-0. Great Job Jason Mendoza and Scott Williams on a great game, season and tournament.